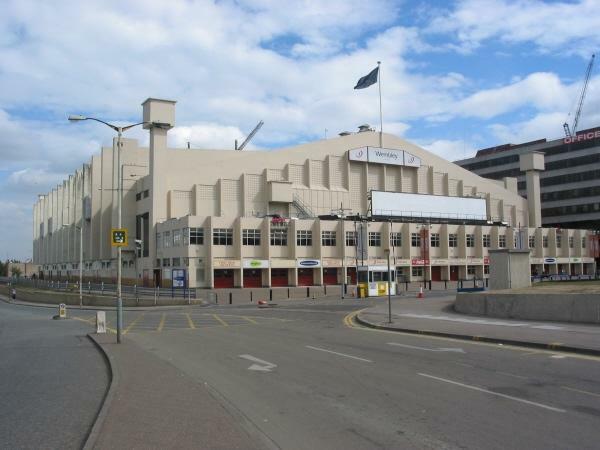 The Empire Pool, now called the Wembley Arena, was a purpose built Olympic sized pool constructed in 1934 using reinforced concrete and, at the time, had the largest span reinforced concrete roof. It was designed by Sir Owen Williams. The building was built by private enterprise as a commercial project and is still owned by a private company. HPM were commissioned by English Heritage to prepare a report on the historical and social significance of the building so that English Heritage could consider whether it was worthy of having its rating raised to Grade 2*. 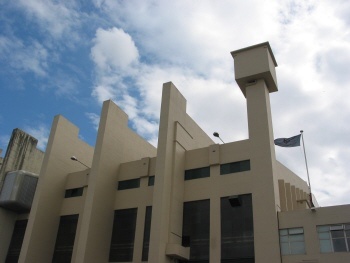 The commission comprised extensive research into the contextual place of the building as a venue for swimming and also as a reinforced concrete building showing special merit. The Empire Pool is a unique building, not only for its structural form with long cantilevers meeting in the middle as a three pinned arch, but also because it was designed entirely by an engineer with no involvement by an architect. This fact is clearly demonstrated in the style. The building is some 70 years old and yet for a reinforced concrete building it shows relatively limited signs of spalling due to carbonation and low cover, especially when compared to many 1960's buildings which are in poor shape. This is explained by a very high standard of concrete being achieved with high strengths and good surface compaction.